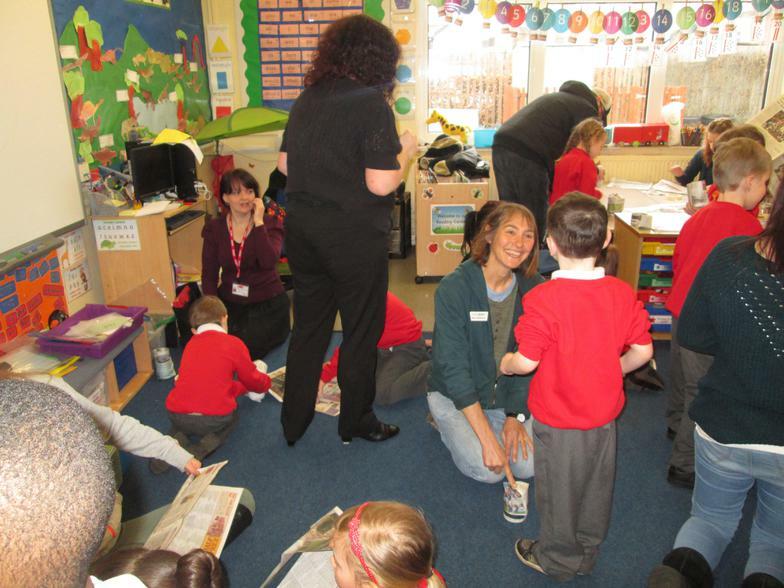 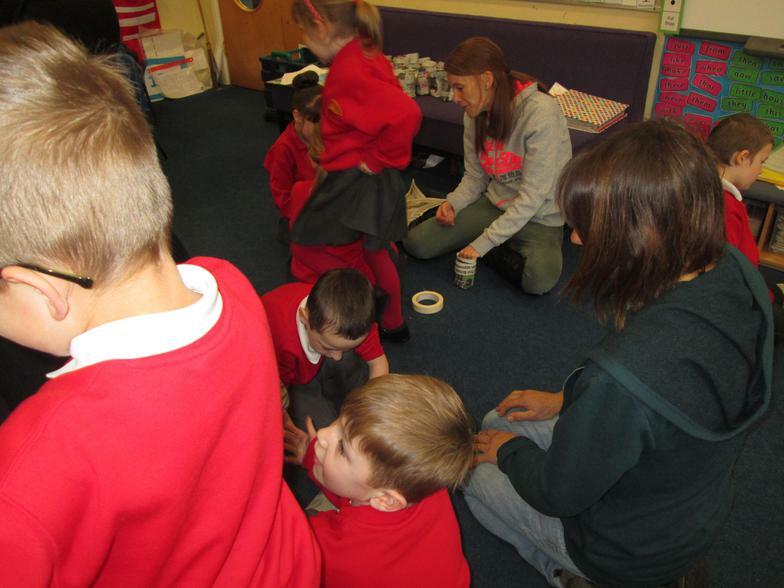 Mary from Eastfeast has been back again working with the Year 1s and Reception children this time. 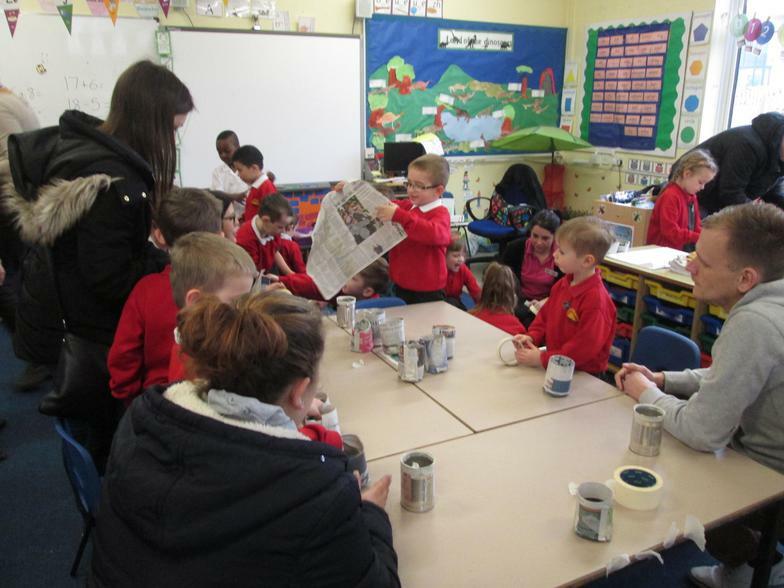 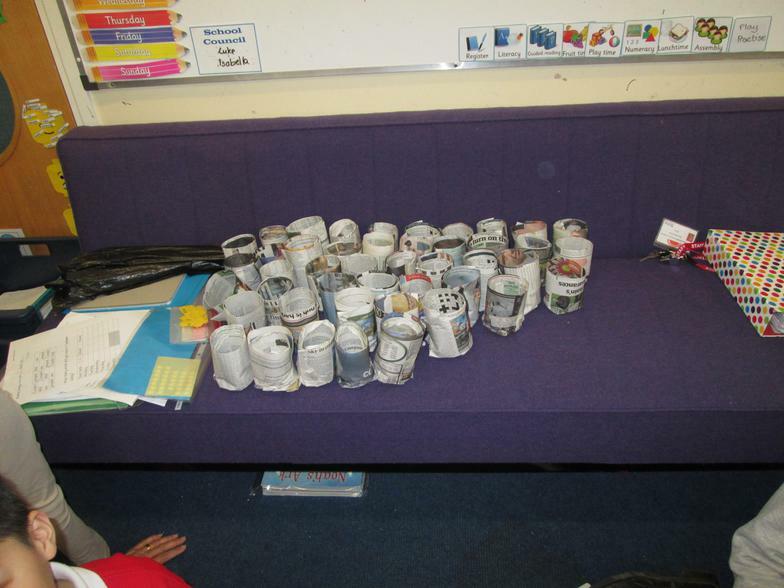 She showed us how to make plant pots out of newspaper (thanks for sending in so much paper!). 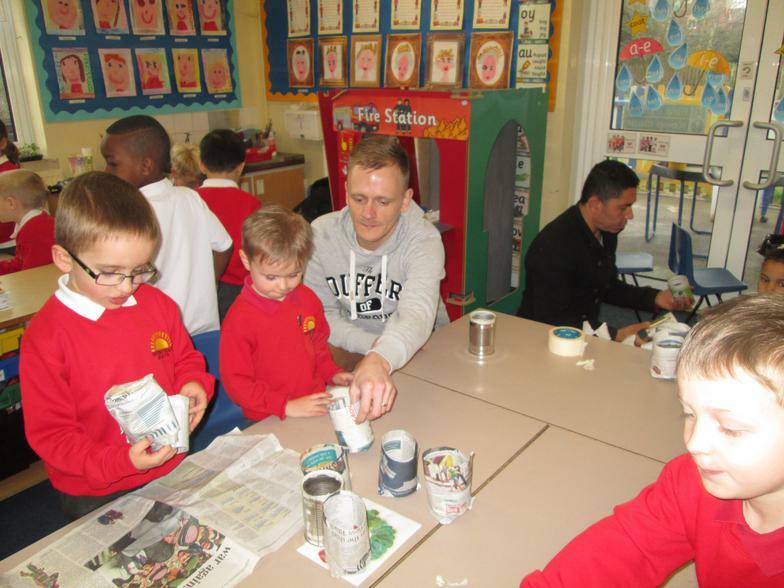 Then the Reception children planted some seeds in the newly made pots!